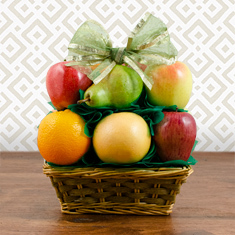 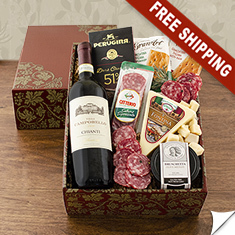 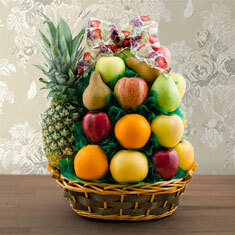 Share your heartfelt condolences during this most difficult time with a thoughtful sympathy basket. 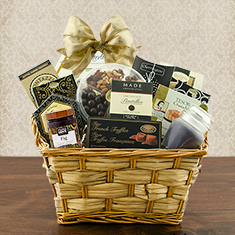 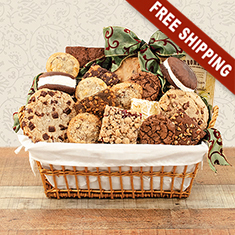 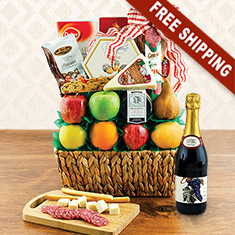 NOTE: The name of the basket is for order recognition purposes only; it will not appear on the gift basket or the box it comes in. 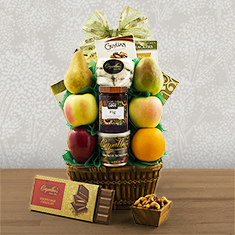 So, for example, you could choose our "Celebrate" basket to send as a sympathy basket, without worrying about a basket title which is inappropriate to the occasion.